Seeing the day through a child's eyes is part of the magic of Christmas. Kids are enchanted by the Christmas Season. 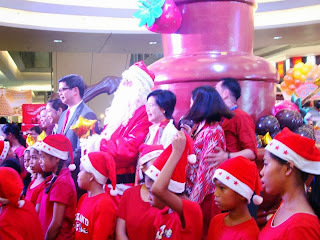 The children’s faces light up as they gather about the Christmas tree with a handful of presents. Christmas Day is truly Children's Day. 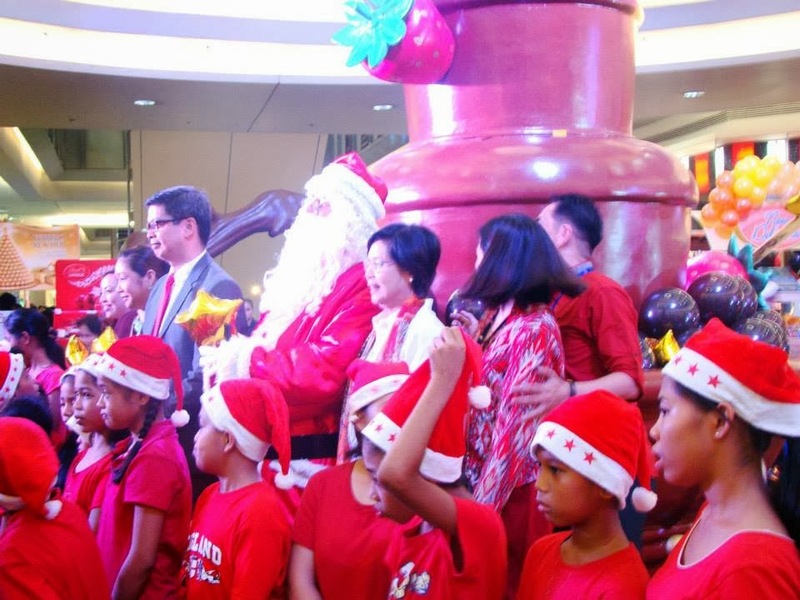 Christmas for children means all kinds of fun, food, sweets, toys, gifts and Santa Claus. It is the joyous time of the year when kids and kids-at-heart get their simple wishes granted. 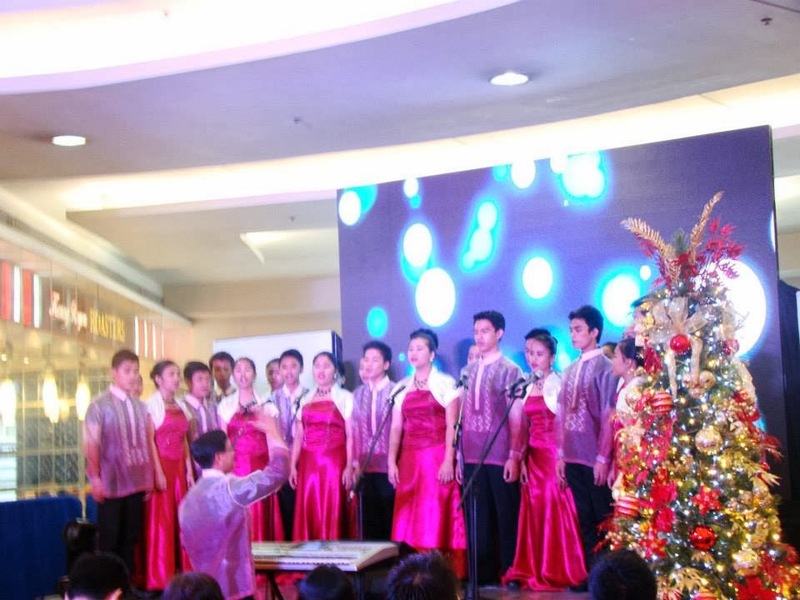 The SM City of Manila brought Christmas tidings early to the children of Asilo de San Vicente de Paul. The spirit of gift-giving was highlighted at the launching of #SMManilaSweetestXmas last November 15th. 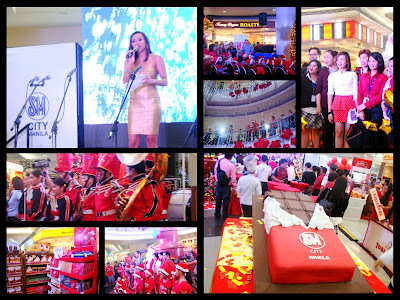 The marching band commenced the gift-giving event. 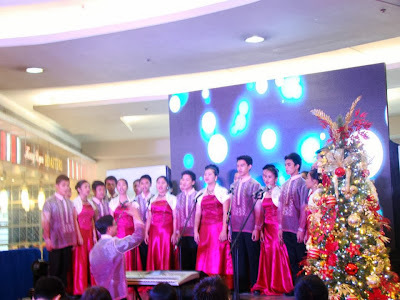 A Christmas Choir filled the venue with Christmas cheers. Councilor Ali Atienza gave an inspiring message of hope in this trying times. Our nation might have been hit hard but the Filipino Spirit is not broken. 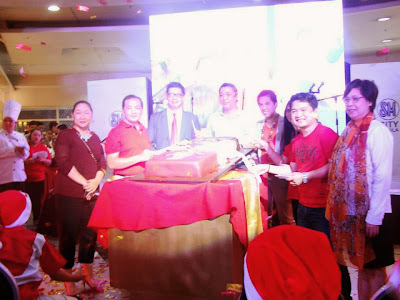 There was a ceremonial cutting of the #SMManilaSweetestXmas cake. And soon after the kids were handed down their gifts and meals, the buffet of chocolate sweets and candies was opened for everyone to partake of. The true impact of the series of catastropy that befell Philippines recently is tough to measure. Filipinos have fallen on hard times. Those people who had little to begin with, have lost everything they had. Some invididuals who survived are now struggling to put food on their table. The pressing demands of day-to-day life struggles makes it impossible for them to even provide a gift or two for their children on Christmas Day. Every child deserves to experience the joy of Christmas. Thanks to the #SMManilaSweetestXmas program of the SM SuperMalls Group, thousands of Filipino indigent children will get to experience Christmas joy through sharing, gift-giving , laughter and music. 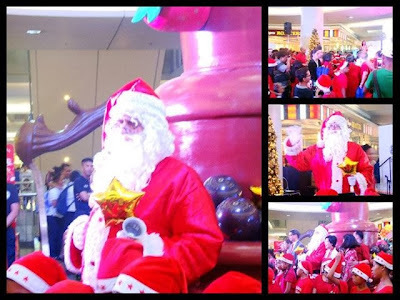 Enliving the true spirit of Christmas makes it memorable to the children. With #SMManilaSweetestXmas, we spread happiness, joy, peace, love and charity across all denominations throughout the year.